Quadralite, the European lighting distributor, is inviting the public to Kraków, Poland on 8 November 2017 to see the Quadralite A1 flash (aka Godox A1) in action. The folks at Quadralite are keen to emphasise this is an open event that anybody can attend (the closed press conference is the day before). To participate, simply send an email to [email protected]. For more information, contact [email protected] or visit the company’s Facebook page. 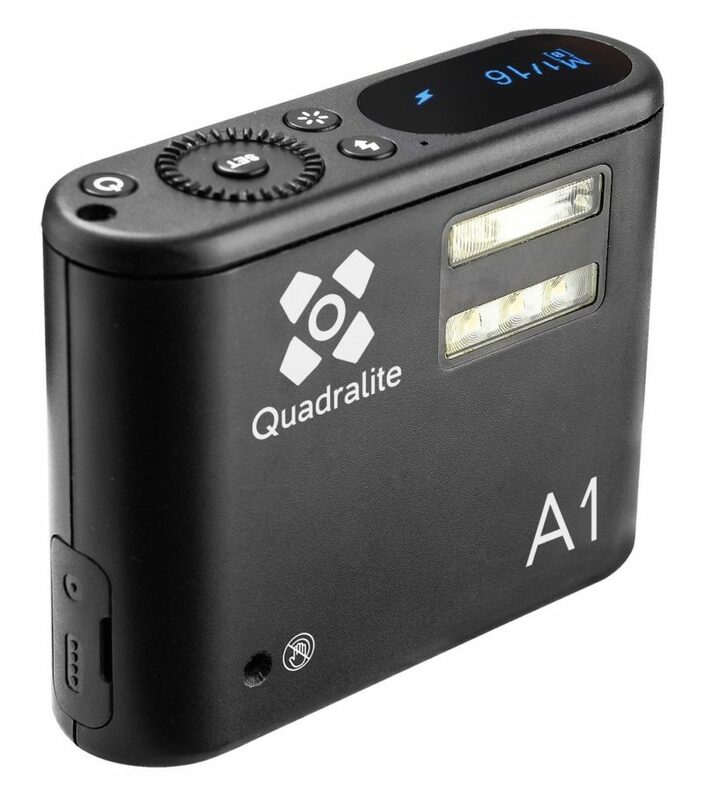 For details on the Quadralite A1 itself, visit quadralite.eu or see our earlier announcement post. You can also read our pre-production review of the Godox A1. I’ll be there that week, so if you want to talk lighting stuff, let me know and see you in Kraków.